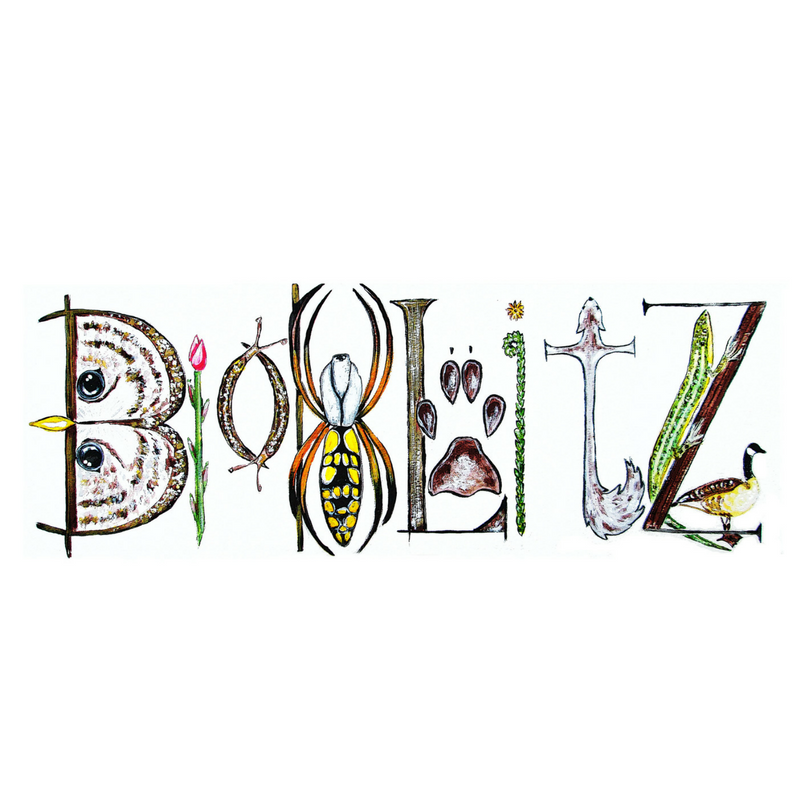 Join us in our second mini BioBlitz! During this event we'll have expert naturalists look for reptiles & amphibians, plants, and insects. Perhaps we'll discover a new insect species, as in years past! Come celebrate wildlife with us. Meet our native reptile ambassadors, learn how to identify common backyard plants, track a box turtle through the woods, and find a new moth species with the help of our expert naturalists! Don’t know anything about science? Don’t worry! At this FREE event, you can learn all about who and what lives in nature all around you, meet some of our native wildlife ambassadors, become a scientist in the great outdoors, make crafts, and more!